Karthik married his co-star of Solai Kuyil, Ragini in 1988. However, reportedly he later married her sister, Rathi in 1992. 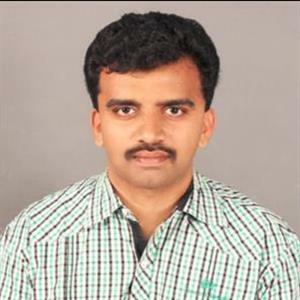 He has two sons, Gautham and Ghayn, from his first marriage with Ragini, and another son, Thiran, from his second marriage with Rathi. The actor was first married to Chaya in 1984 with whom he has two daughters. However, reportedly the marriage fell apart in 2000 and the two divorced. The actor then married famous actress, Raadhika, in 2001. 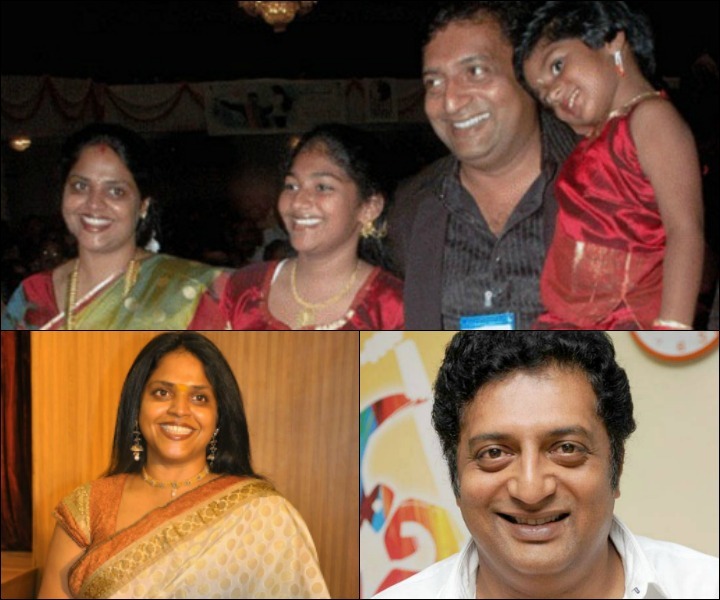 Prakash Raj reportedly divorced his first wife, Lalitha Kumari. Apparently, Prakash Raj and Lalitha mutually parted ways in 2009. The Abhium Naanum actor is currently married to a choreographer, Pony Verma. 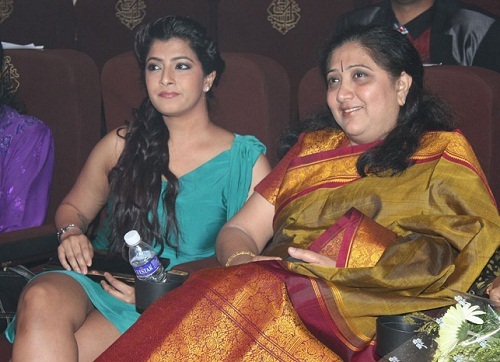 Kamal has acted Sarika first and have two daughters Shruthi Hassan and Akshara Hassan. Next he has married Vani and finally Gautami. Presently Gautami and Kamal have parted.